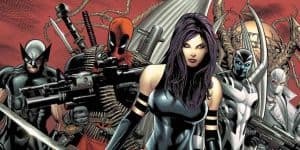 X-Force Movie Gains Director Drew Goddard | Nerd Much? Who knows, maybe we’ll find out if the taxi driver ends up with a happy marriage in the end. According to The Hollywood Reporter, the upcoming film X-Force will be directed by Drew Goddard. He is known for writing the script to The Martian, directing The Cabin in the Woods, and penning a few episodes for Buffy the Vampire Slayer. X-Force, as you might already know, is an X-Men spin-off of New Mutants. This series has always been a more extreme point of view in the fight for human rights and equality. Most members are mercenaries with nary a care for who dies in the process of their ultimate goal. Save for Cable, he seems to possess some kind of moral compass that leads the rest in the more or less right direction. The team includes mainly Shatterstar, Domino, Feral, and of course Deadpool. 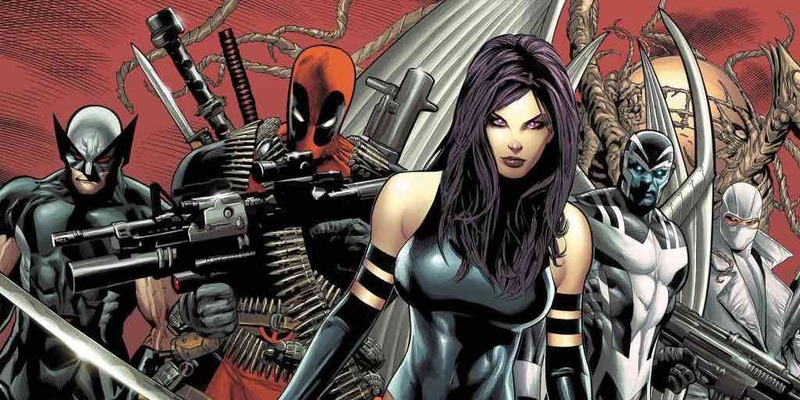 The Hollywood Reporter has confirmed that both Domino, Cable, and Deadpool will be in the X-Force film. The latter roles will be played by Ryan Reynolds, Josh Brolin, and Zazie Beetz. All of which will also be starring in Deadpool 2. As to which story X-Force will be picking up, The Hollywood Reporter only stated that the film will follow a thread left by one of the Deadpool movies. There was no mention which Deadpool movie and which plot line, but it is presumably the second film as it likely stars more than just Deadpool as a main character. Though, who knows, maybe we’ll find out if the taxi driver ends up with a happy marriage in the end. Deadpool 2 will be out June 1, 2018, though there is no date for X-Force yet. Goddard is currently working on Bad Times at the El Royale, a crime thriller with Jeff Bridges and Chris Hemsworth it. The director is also booked to work on Sinister Six, a Spider-Man spin-off. But the studio’s priorities changed and the movie will be post-posted until a more appropriate time.